We all have ideas. In the real world, you need money to turn those crazy ideas into something tangible. Kickstarter has helped thousands of entrepreneurs and creatives turn their sketches into shipping products. Phoenix Apparel, is an independent apparel company co-founded by Roby Garcia and his mom (that’s right) Sylvia Garcia. Phoenix Apparel bucks the traditional business model by going social first. What’s that mean? It means the company’s apparel designs — shirts, bow ties, hats, etc. — are promoted on social media like Instagram. From there, it just snowballs. 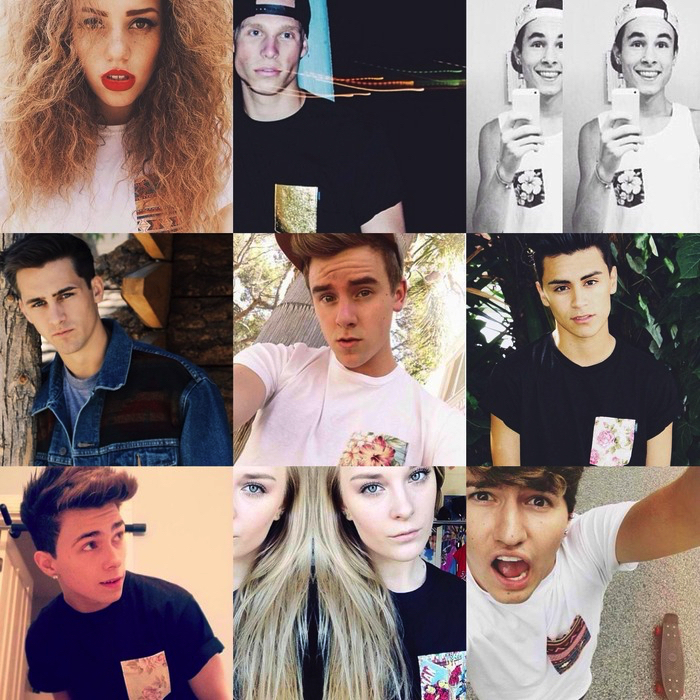 Their most popular item is the pocket tee. 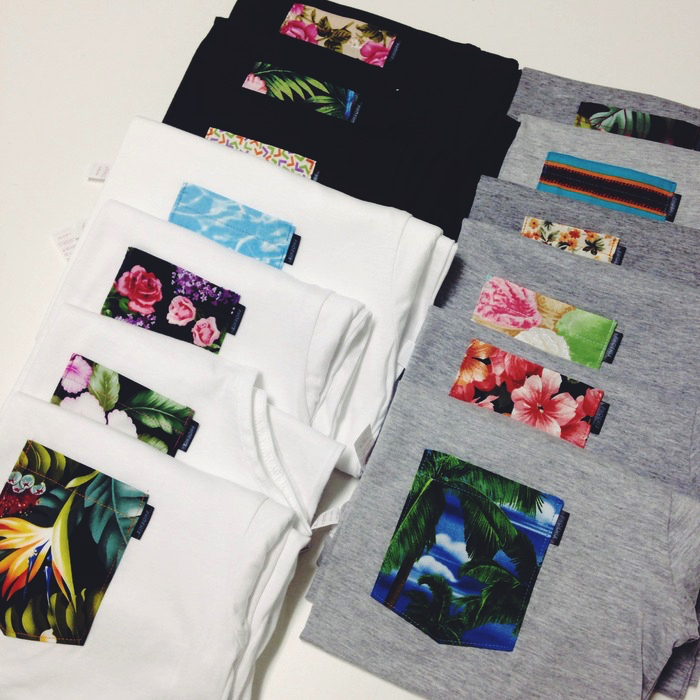 I’ve always been a bit obsessed with quirky pocket tees. Whenever I’m in Asia, I always seem to pick up a few fun ones. 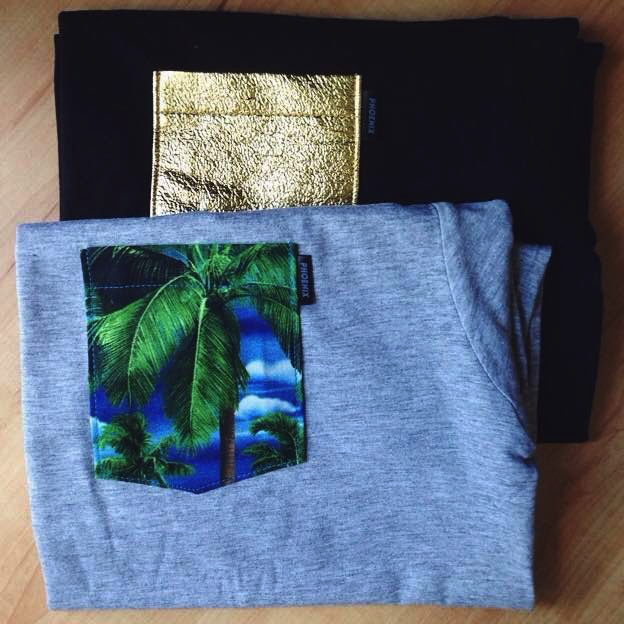 The pocket tees aren’t your usual stripes or polka dots as you can see in the pic above. Roby and his mom are seeking $20,000 on Kickstarter to get the company off the ground; from one that’s producing custom shirts in limited batches to one that has enough flexibility to produce at a larger scale.